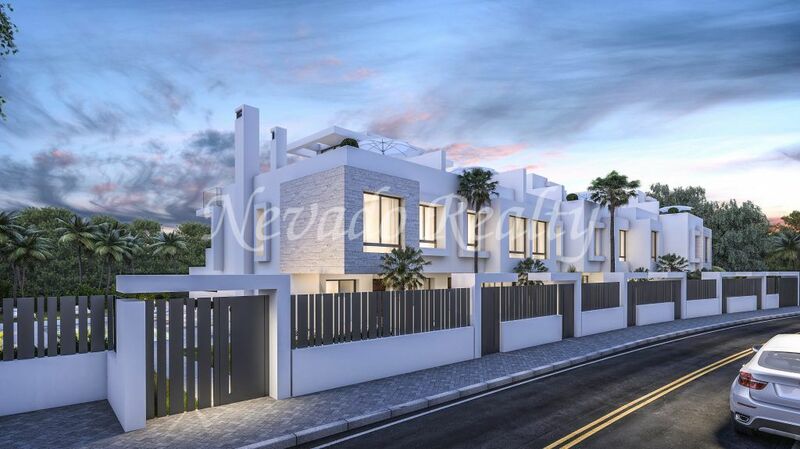 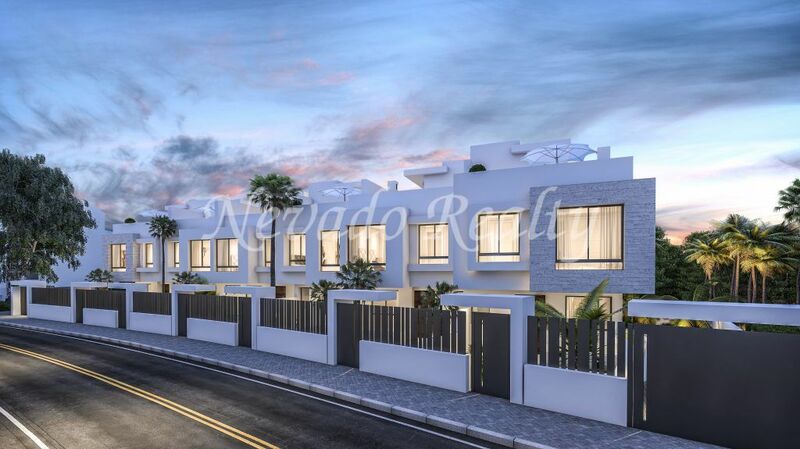 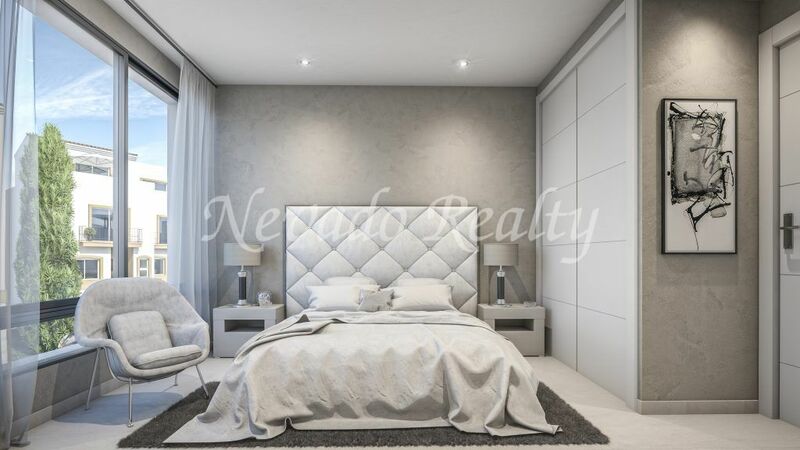 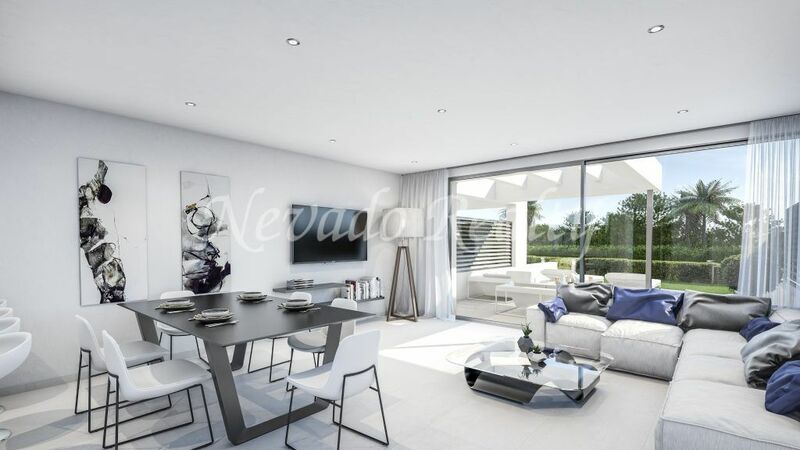 Beautiful project of 6 boutique houses for sale in a consolidated and quiet residential area ideal for families, very well connected just 50 meters from the beach and near the city of Estepona. 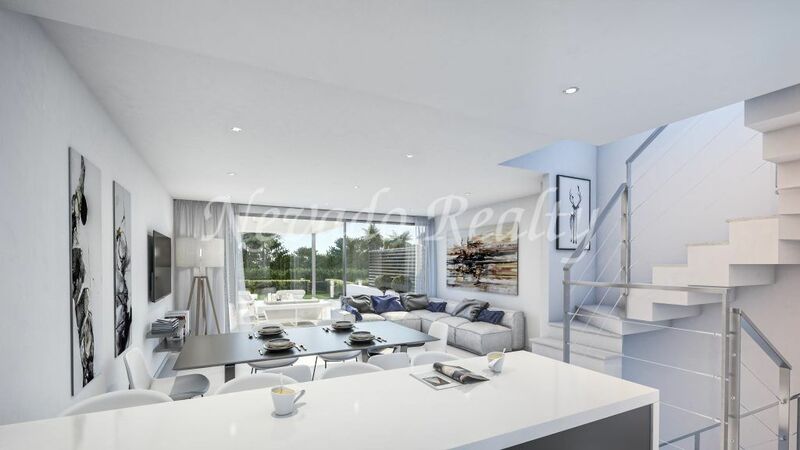 It has surfaces between 290m2 and 317m2 having all the houses 3 full bedrooms and 2 bathrooms plus toilet, modern kitchen open to the living room and private garden. 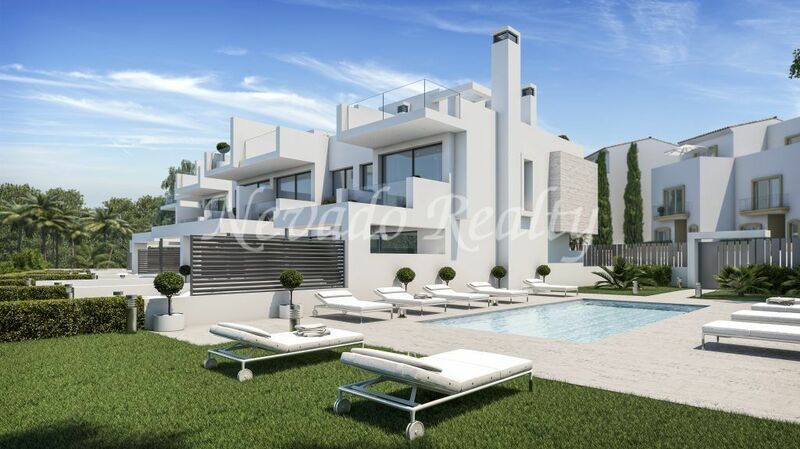 All houses have private garage for 2 cars, large storage room and solarium with magnificent sea views. 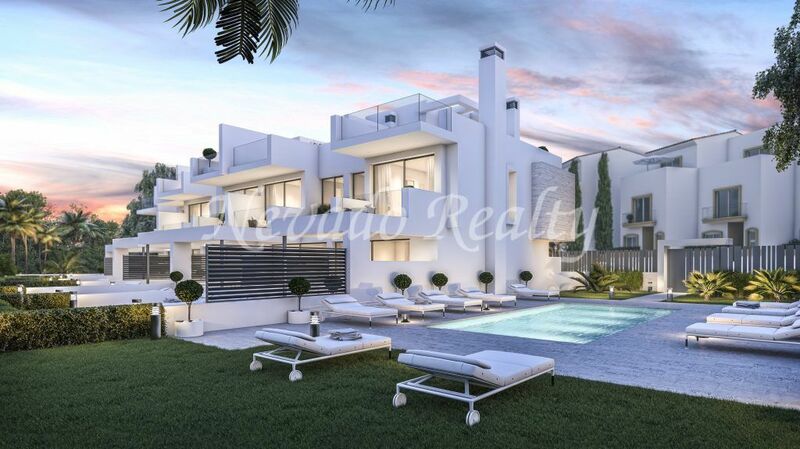 Prices between € 499,000 and € 590,000. 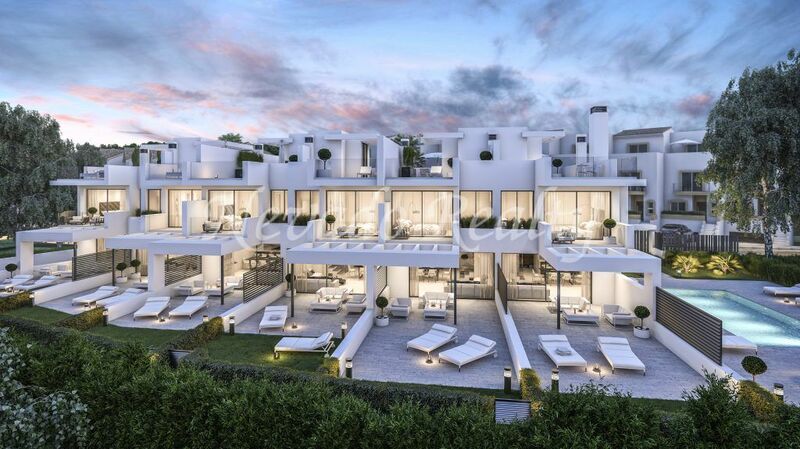 An ideal opportunity to live next to one of the best sandy beaches of Estepona, with easy access to the highway and all the services by hand at a short distance by car. 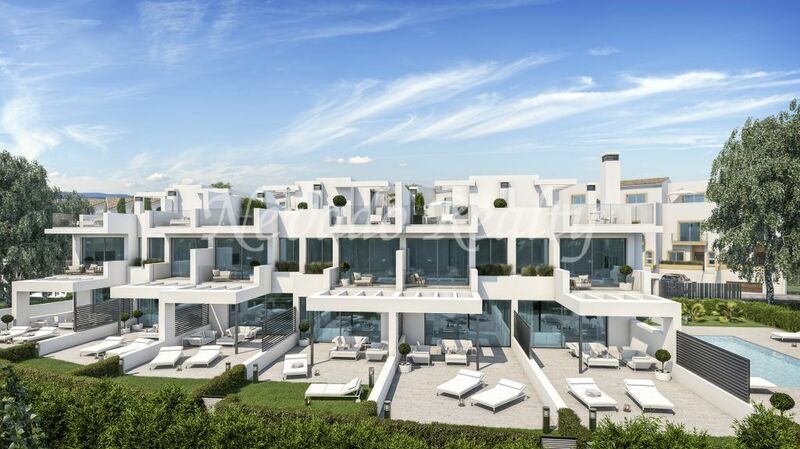 Please send me more information about ref 163-00085G, Development in Estepona Playa, Estepona Or similar properties.